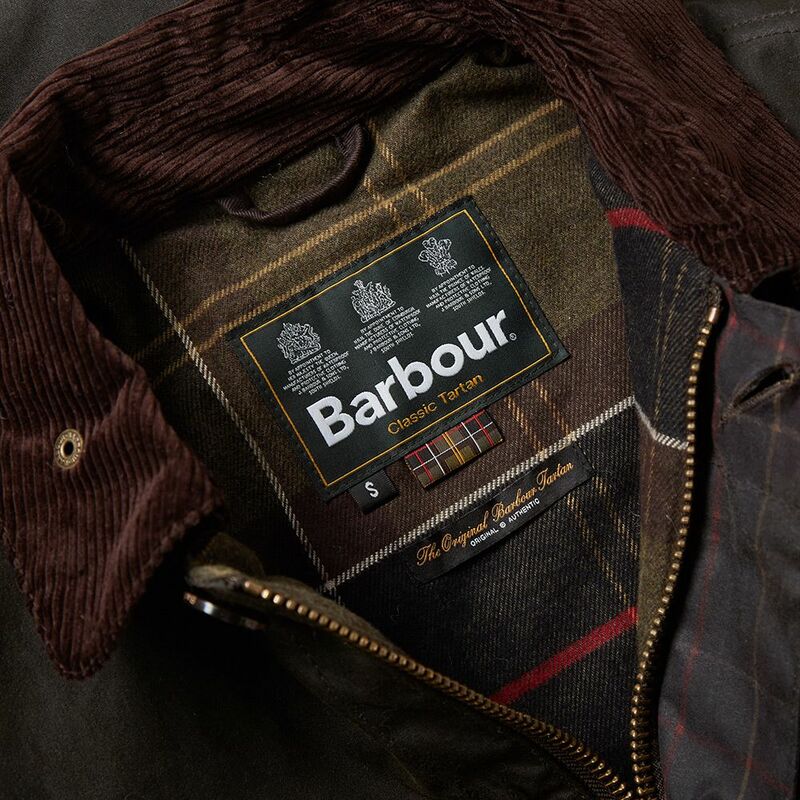 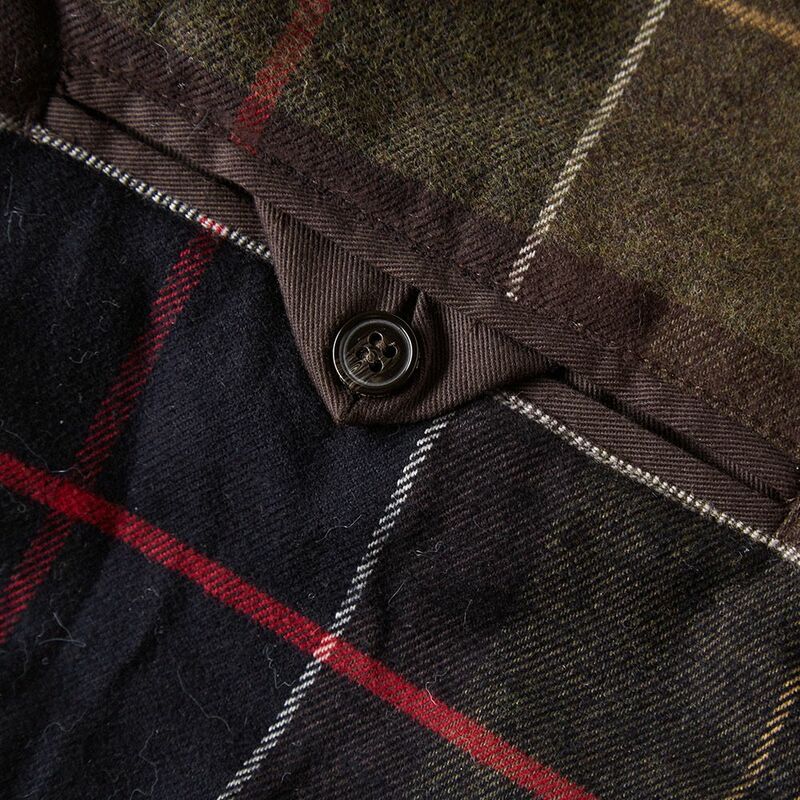 Barbour’s Nairn Jacket extends the proportions of one of their signature styles to become their own take on a classic mac style. 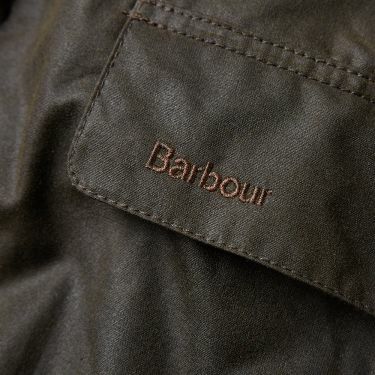 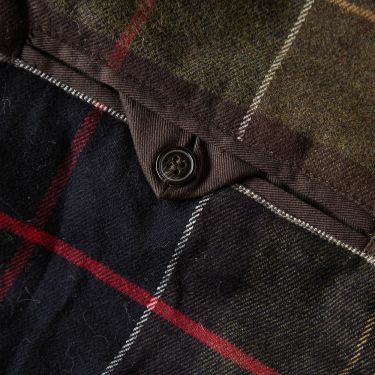 The jacket has been crafted from this brands famed waxed cotton to produce a water-resistant finish and comes with a quilted lining for an additional warming layer. 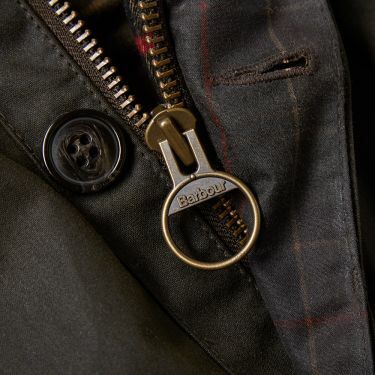 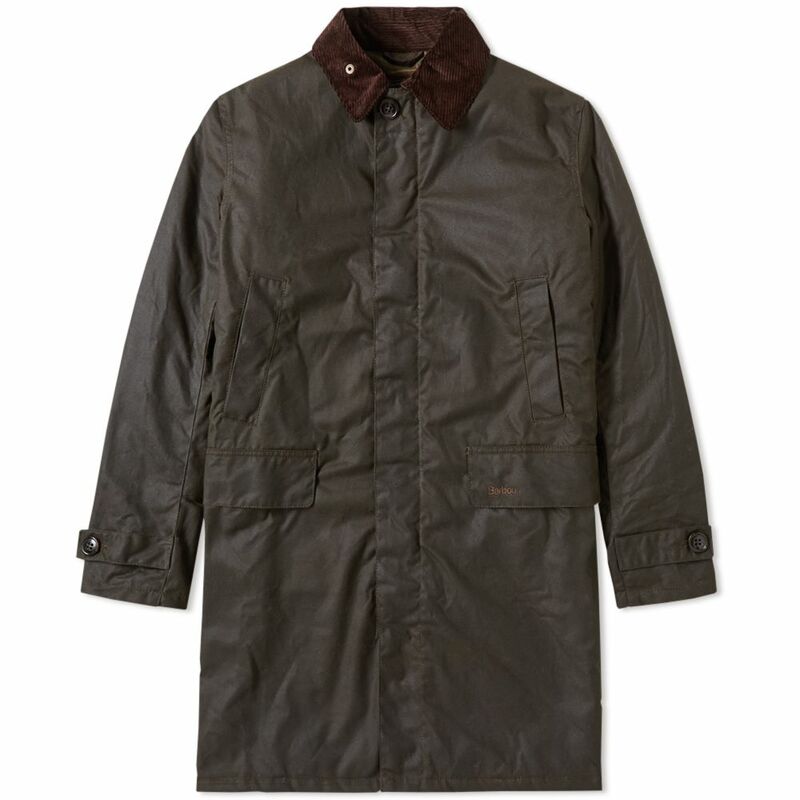 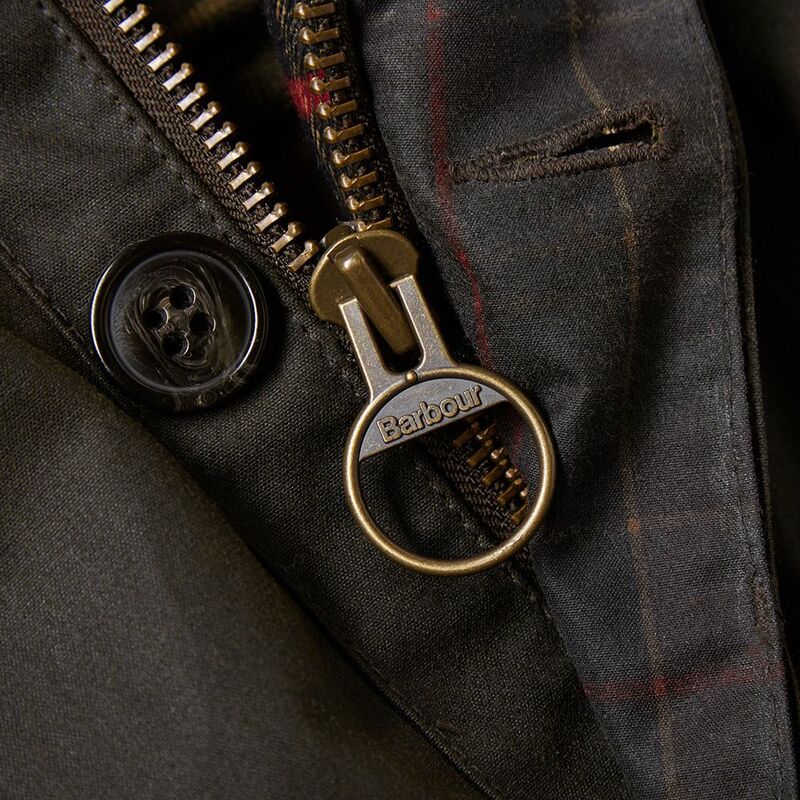 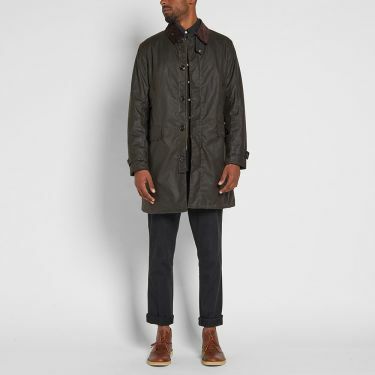 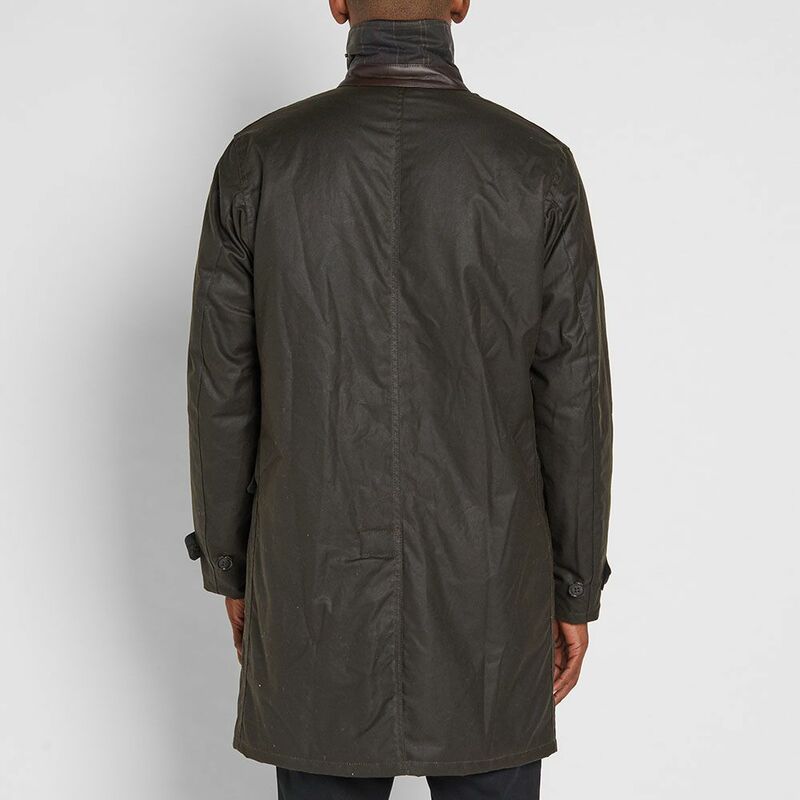 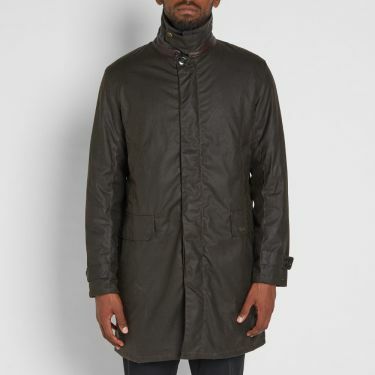 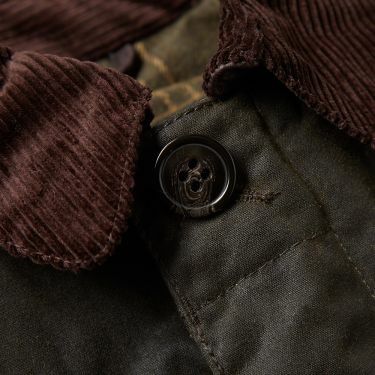 Fastening with a brass effect zipper with a protective storm flap, this jacket is styled with flap pockets and button tabs to either sleeve.